We’ve compiled a list of ten greener Valentine’s Day gifting options! Valentine’s Day may be viewed as just another moneymaking holiday but it is always nice to show those nearest and dearest to us that we appreciate and love them. We hope it inspires you! 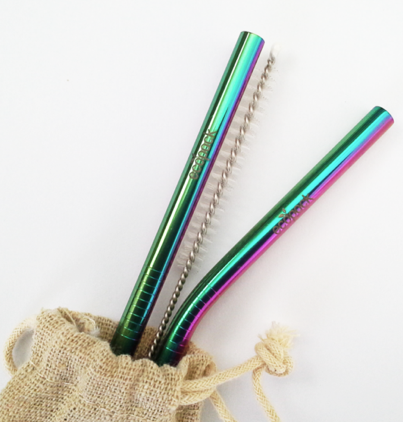 PUT DOWN the Plastic straws, they are very much on their way out; we have a gorgeous duo set of stainless steel rainbow straws! Check them out here. 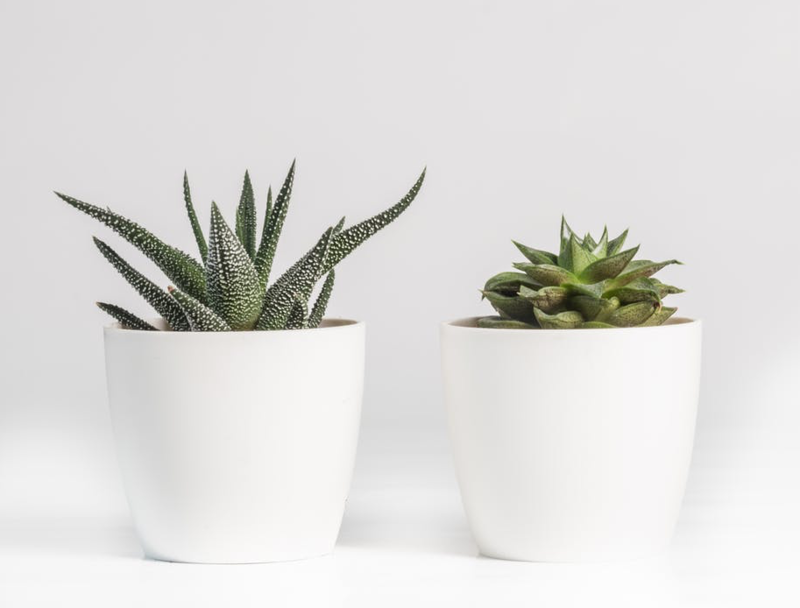 say it with herbs/ succulents / a seed pot / plant a tree in their honour – any plant variant of your choice that lasts longer than a few days. Succulents are wonderful (not to mention easy to maintain and to propagate), a little herb box is handy for a keen cook and plant box already planted with a favourite vegetable, flower, herb is thoughtful! This is literally a gift that keeps on giving! 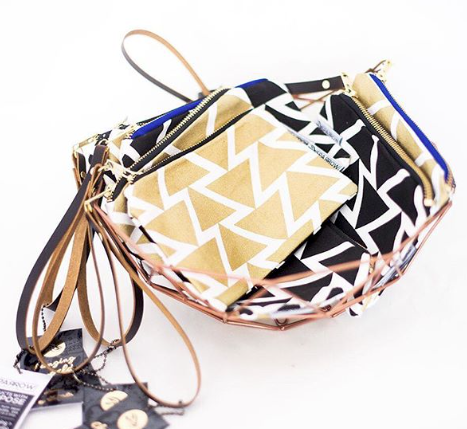 If you want to gift something extra-pretty, you will most definitely find it at Sparrow Society. 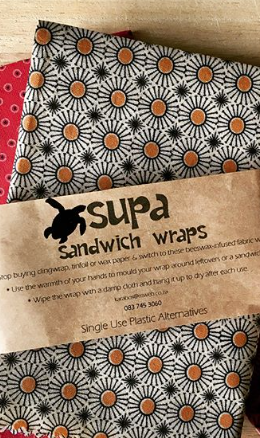 Say Sayonara to single use plastic and stock up on some SUPA. A brand with a lot of heart! 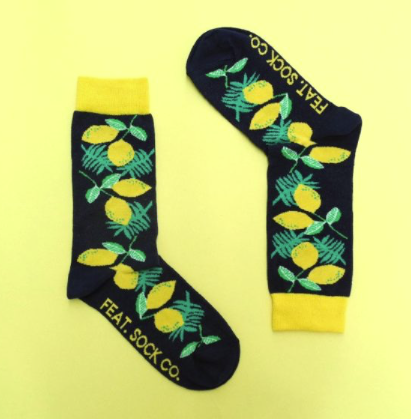 Get footsy – FEAT.sock co. is without a doubt one of the funnest brands around. For him, her, the kids, your colleague, you just can’t go wrong. We dare you to not find a pair that catches your fancy! 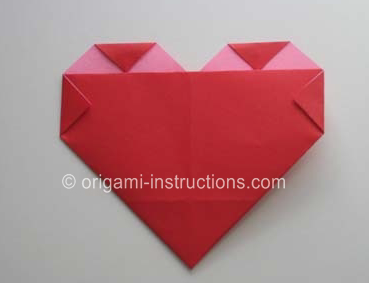 Have a way with words and failing that, an Origami heart will win them over! Who doesn’t love a love letter? Pour your heart out, profess, proclaim OR if letters of adoration aren’t your thing simply write “I Love You” on this easy-peasy origami heart. You knew this would be here. A Picnic. 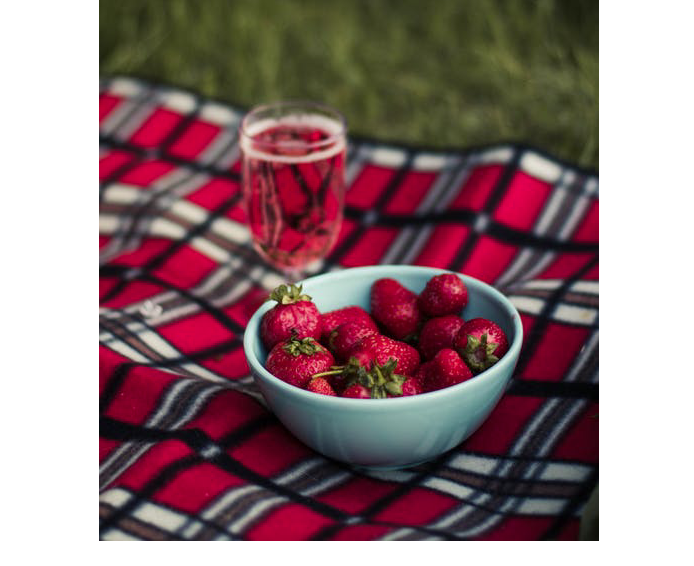 Go big, go small, have a car picnic, a garden picnic or even a picnic in the lounge. Another obvious but more ethical choice thereof, chocolate. 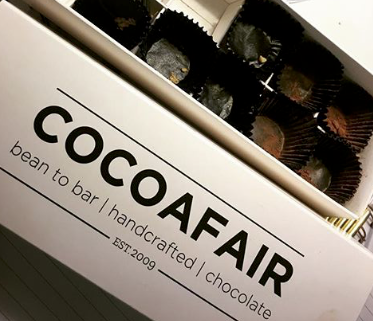 Cocoafair – plant based, earth conscious, culturally inclusive, business for change and cocoa tree to bar. Number nine is for the greater good of everyone! BE KIND! Let that person in in the traffic, hold the door for someone, tip extra generously, compliment someone and likewise, if you’re at the receiving end of these gestures, say thank you. Make a donation to a charity close to your beloved’s heart. No explanation needed, share the love. We hope that our list sparked some ideas and that you all have a wonderful Valentine’s Day!